Sunday, Happy Sunday. I hope it is nice and sunny for you today? Any fun plans for today to finish the weekend in style? Nothing much planned here. A nice walk out to the park with the children and Mollie the Border Collie, methinks. Looking for a new week day breakfast recipe? Something tasty quick and easy to make? With minimal effort? Sometimes it is hard to think up new and exciting breakfast recipes for the children to try. My children get bored of anything they have more than a few times for breakfast and want to try something new. Here is something they have not tried before; pecan and banana crumpets. Have you ever tried pecan butter before? Have you ever topped your crumpets with banana and pecan butter? Fancy trying something different today too? How about making up some of these yummy Pecan and Banana Crumpets? These are also : (Dairy Free, Vegan). Simply spread slice and serve for a deliciously nutty treat. How cool? Toast the crumpets, pile on the sliced banana and drizzle with pecan butter. Notes: For an extra bit of indulgence add a drizzle of maple syrup too. This is a guest post: Recipe and recipe photo courtesy of Meridian Foods. 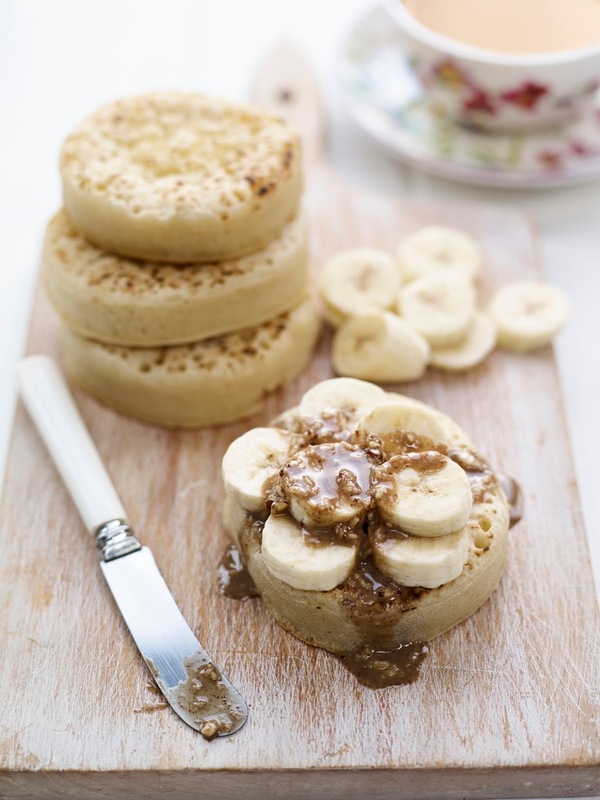 What do you think of these pecan and banana crumpets? My children love banana’s and love crumpets but never tried them together so I can not wait to make these for them. I can not wait to make them for me too. Let us know your thoughts below if you get to make some. Try now or Pin to try for another day. Tuna, Rosemary and Aubergine bake…. "Blood Orange Polenta cake (gluten free)…"
"Rose : My Sunday Photo.."
I had no idea you could get pecan butter – my husband ADORES pecans and I never make him anything lovely with them! These are right up my alley! Yum!! OMG yum – how healthy are they? Thanks Joy, nuts are healthy but usually have a lot of fat. These are 758kcal per 100g but you only use about 10g/20g .. Thanks Kara 🙂 I usually have mine with lots of butter on ..
How yummy do they look, I've not had crumpets in ages. Ooh gosh these look divine! 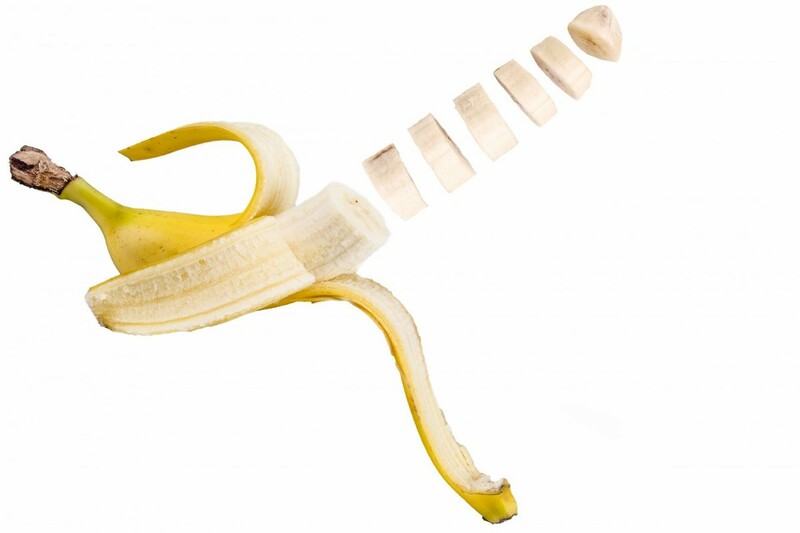 I have peanut butter and banana on toast every morning so I should try this variation out!